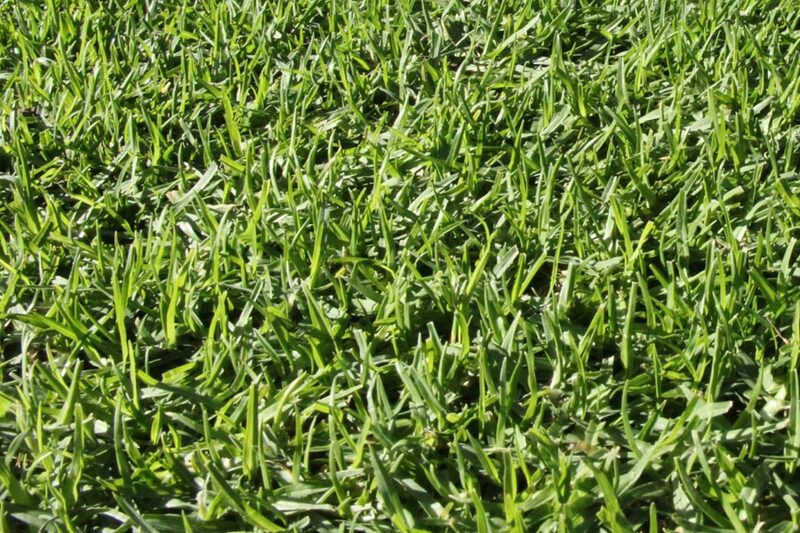 Kikuyu grass is highly popular as a lawn all around Australia. It has a medium leaf width, a bright green leaf colour, is quite soft, and loves the heat, the humidity and full sun, it is also extremely adaptable with an ability to grow in very poor soil types. Kikuyu lawn is widely used as the first choice for many community recreation areas and schools in many states, the reasons for this choice are the same as listed in the attributes just mentioned, with the primary reason for this lawn choice in these heavy use public areas - is Kikuyu’s quick repair capabilities, as required by these heavy duty usage areas. 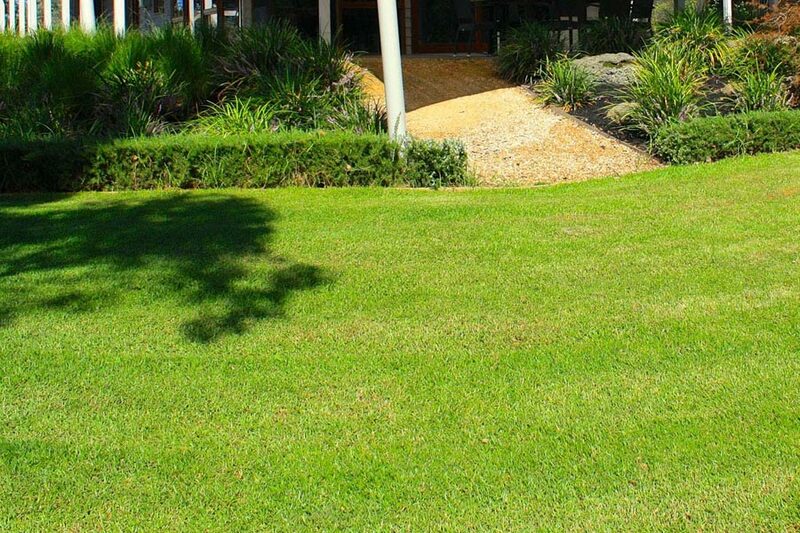 Kikuyu is a warm season lawn variety and is suitable for both residential and commercial use. It is a variety that grows vigorously during summer but remains dormant throughout the cooler seasons. It is a quick establishing variety and can grow very rapidly and invade garden beds and paths. Kikuyu can be mown short if you prefer that look however does not cope well in the shade. If like many residents budget is a consideration, kikuyu is the cheapest of the lawn varieties. 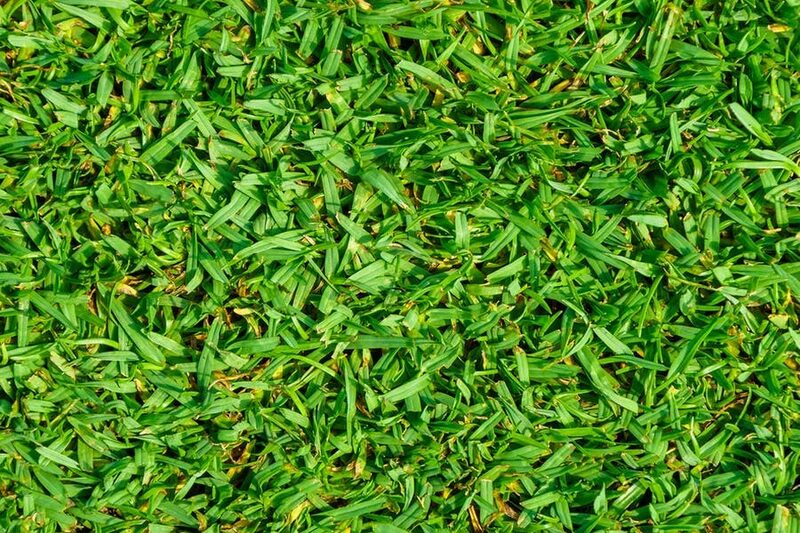 There is no mesh under our kikuyu turf hence you will be receiving turf that is not too young to cut. Kenda Kikuyu has a slightly darker green colour than regular kikuyu, staying greener in Winter. This variety is fast to establish and grows more outwards than upwards, meaning less mowing. The runners may invade nearby gardens. It’s water efficient and is ideal for drought and wear tolerance situations. Kenda is a male sterile variety producing little or no seed heads.